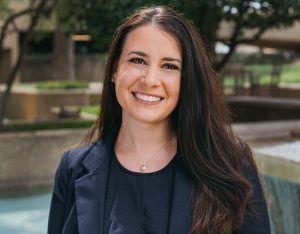 Rachel Gross is an attorney at Waters Kraus & Paul in the firm’s Dallas office. Rachel focuses her practice on representing people who have been catastrophically injured by asbestos exposure, dangerous products, and toxins as well as medical devices, including transvaginal mesh. Rachel earned her bachelor’s degree at Boston University. She was awarded her Juris Doctor degree at South Texas College of Law. 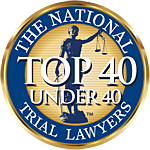 Rachel is a member of the American Association for Justice, the Texas Trial Lawyers Association, the Dallas Trial Lawyers Association, and The National Trial Lawyers: Top 40 Under 40, an invitation-only honor. She is licensed to practice law by the State Bar of Texas.